You can expect extraordinary personal attention and service with a butler service for every suite and the highest staff-to-guest ratio in all of the European river cruising market, with some of the most elegant and spacious suites of any river vessel. 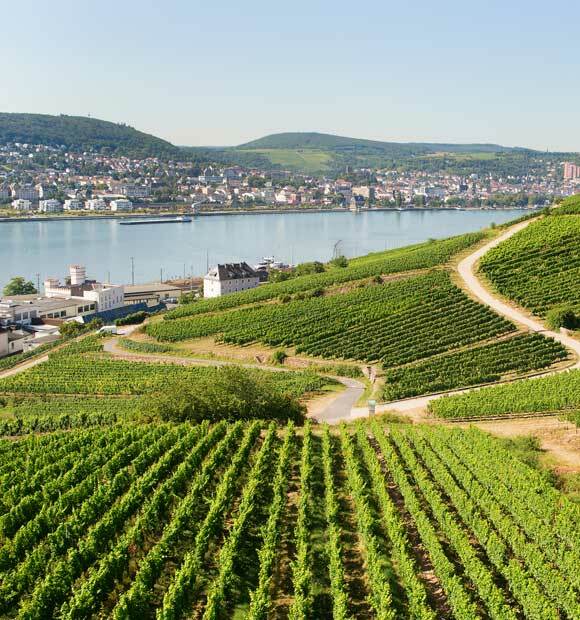 The fleet includes Crystal Mozart cruising the Danube, Crystal Bach exploring the Rhine and Moselle and Crystal Mahler makes the grandest voyages along Europe's mightiest rivers – the Rhine, Main and Danube. All-suite accommodation ensures you will cruise in sumptuous and stylish surroundings. You can expect a twice-daily housekeeping service including evening turndown, in-suite hors-d'oeuvres, climate control, flatscreen TV with English-speaking and international TV stations and butler service. The Crystal culinary experience doesn’t just focus on the Michelin star-level offerings but also encourages conversation and camaraderie in a relaxed environment. Extensive à la carte offerings, an open seating plan, waterside market, casual dress code and European staff all serve to enhance your on-board dining. 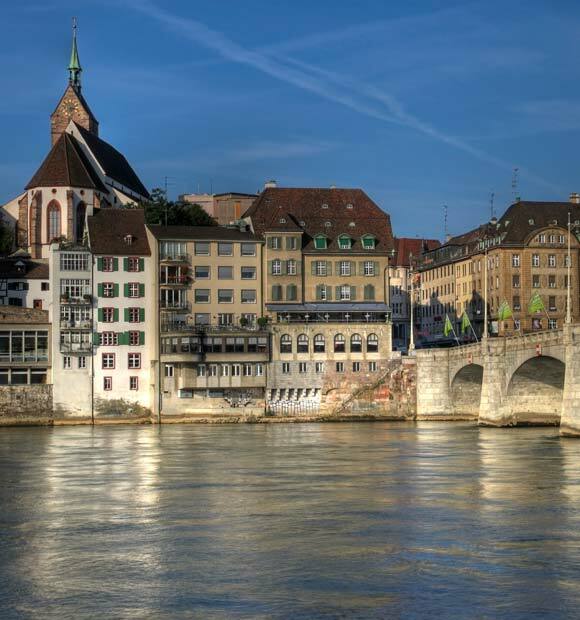 Crystal river cruises offer a range of dining experiences, including indoor and al fresco dining, a European style Bistro, Palm Court and piano bars. These are all designed to give you the perfect haven to relax for an evening. In addition, you can enjoy daily yoga and fitness classes, daily choice of electronic international newspapers, a choice of two complimentary excursions in each port with headphones and complimentary epicurean experiences in local establishments in port. Your all-inclusive cruise with Crystal provides a luxurious holiday experience, from gratuities to meals and drinks, room service to Wi-Fi and airport transfers - the fundamental elements are all part of the service. You can also take advantage of additional services such as a hydraulic Sun-Deck bar, fitness centre, massage services and a library. Also, don’t forget all your included entertainment experiences for an unrivalled way to explore the rivers of the world. 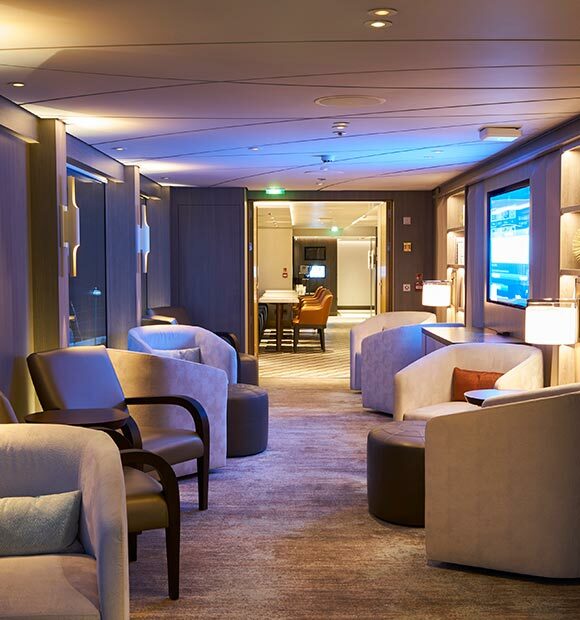 Your river voyage with Crystal Cruises will take place in unrivalled luxury. 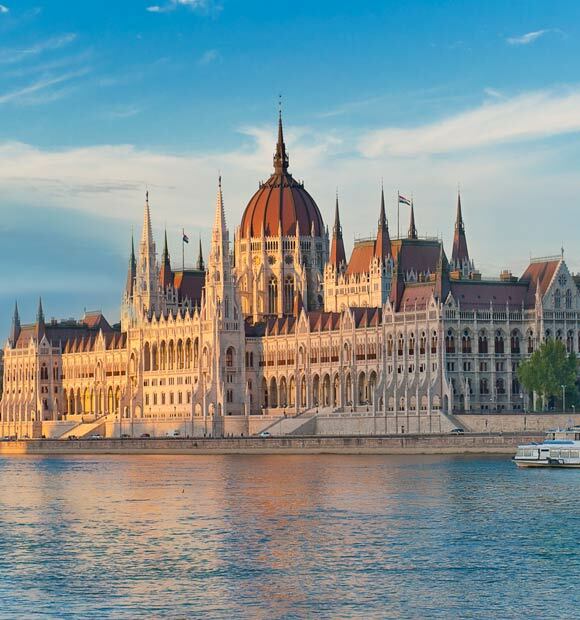 The fleet of all-suite river ships explores the majestic waterways of Europe, from the canals of Amsterdam to the many countries of the Danube. 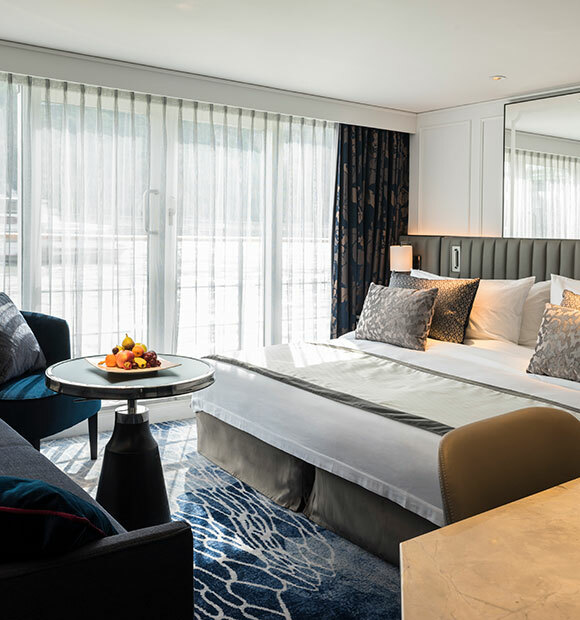 There are five river cruise ships currently starring in Crystal Cruises' fleet: Crystal Mozart, which was the first to launch in 2016, followed by the addition of both Crystal Bach and Crystal Mahler in 2017, then Crystal Debussy and Crystal Ravel in 2018. 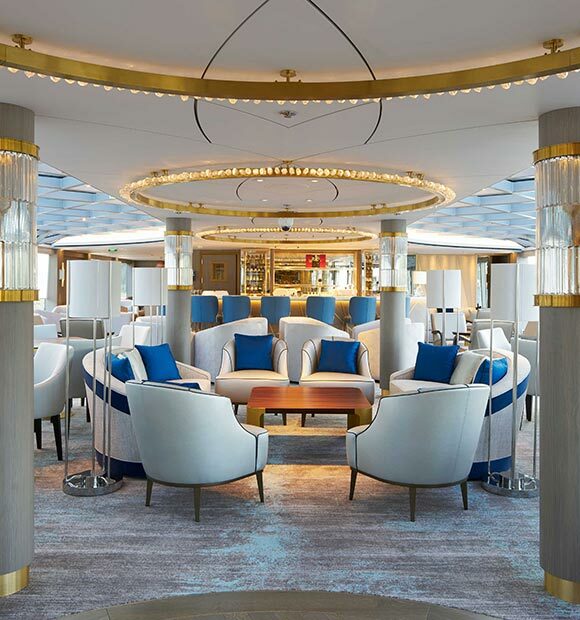 The first ship to join Crystal Cruises' river fleet, Crystal Mozart helped to set a whole new standard of luxury river cruising with her food, service and amenities.This ship is the largest of the five, and Europe's largest river ship, which means she is limited to only sailing along the Danube River. She can accommodate up to 154 passengers, alongside 92 crew members meaning her crew-to-guest ratio is 1:1.67. All of her accommodation is also suites, with all of them above the standard sizes of 200 sq. ft. Crystal Bach joined the fleet in 2017 as the first all-balcony Rhine-class ships, each of which have been built based on entirely new designs to deliver Crystal's award-winning brand of luxury. 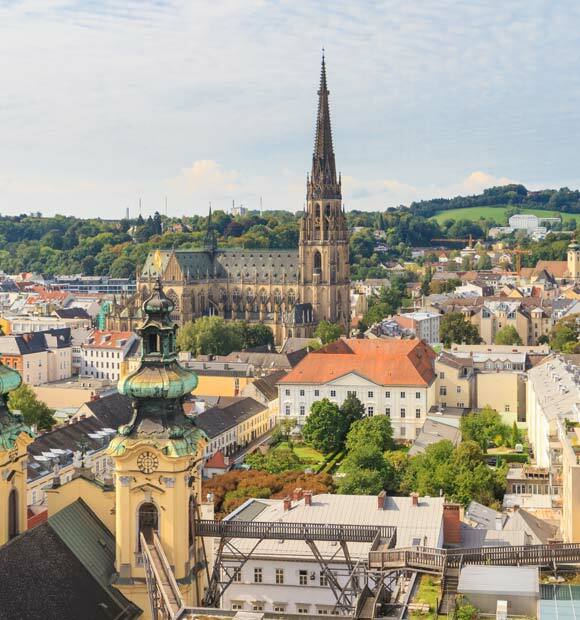 Current sailings aboard Crystal Bach visit the regions of Switzerland, Germany and the Netherlands for grand palaces, Gothic cathedrals and locally-sourced foodie delights. Enjoy exceptional cuisine, enriching shore excursions and more with this all-suite, butler-serviced ship. 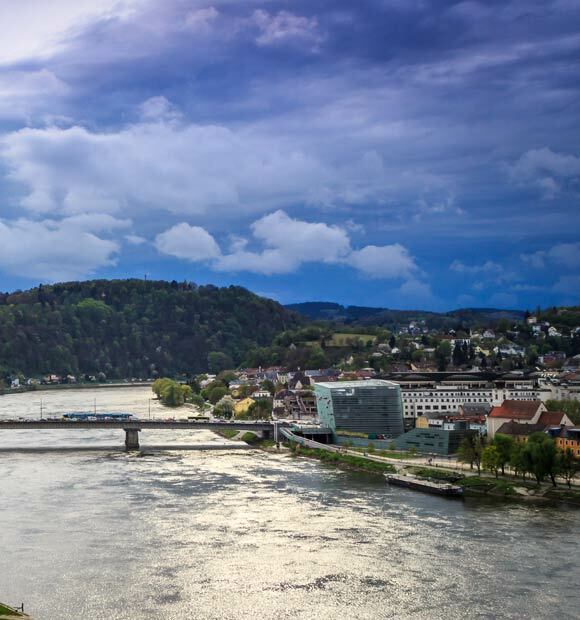 Crystal Mahler was the second Rhine-class ship to join Crystal Cruises' fleet in 2017, offering a selection of sailings along the Danube, Rhine and Main to ports of call such as Vienna, Passau, Budapest and Amsterdam. A later addition to the Crystal Cruises Rhine-class is Crystal Debussy, which joined in 2018. Offering a staff-to-guest ratio of 1:1.6, this ship has won awards for its attentive service. Within the all-suite accommodations, many of which are larger than standard, you can enjoy enchanting panoramic views of passing scenery to ensure you don't miss a thing. The last of the fleet in the Rhine-class, Crystal Ravel explores some of Europe's finest waterways in utter luxury and style. Enjoy time on this all-suite, butler-serviced ship as she offers gourmet cuisine, extraordinary service from attentive staff and visits to some of the region's most popular and exciting ports of call.